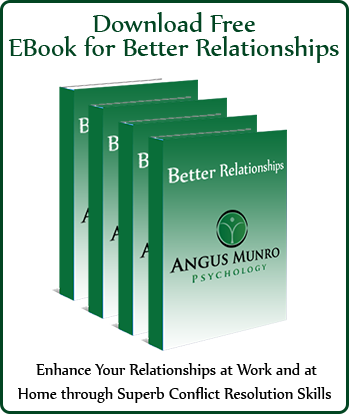 Welcome to Angus Munro Psychology mental health library! This is our repository for all of our articles on mental health, relationships, emotional challenges, human behavior and psychology. Read and spread the word!